With increasing studies on gut health being conducted and research becoming available and hitting the mainstream people are beginning to become more aware that gut health affects the whole body. The gut is known to affect the body’s susceptibility to infections and inflammatory diseases, after all, it is said to host more than 80% of your immune system. The more unhealthy bacteria in the gut the worse inflammation will be, and diseases that show visible on the skin such as Psoriasis and Eczema are a form of inflammation. The evidence of disruption to the gut microbiota can also appear on the skin in the form of allergic reaction from the consumption of a food-based allergen or irritant (think rashes or hives!). Too often, we are addressing the issue at the site of symptoms instead of where it is actually stemming from, for instance you would most likely be prescribed a cream, possibly even with steroids, to apply topically to your eczema, and why? Because eczema is on the skin and so therefore we must treat the skin right? 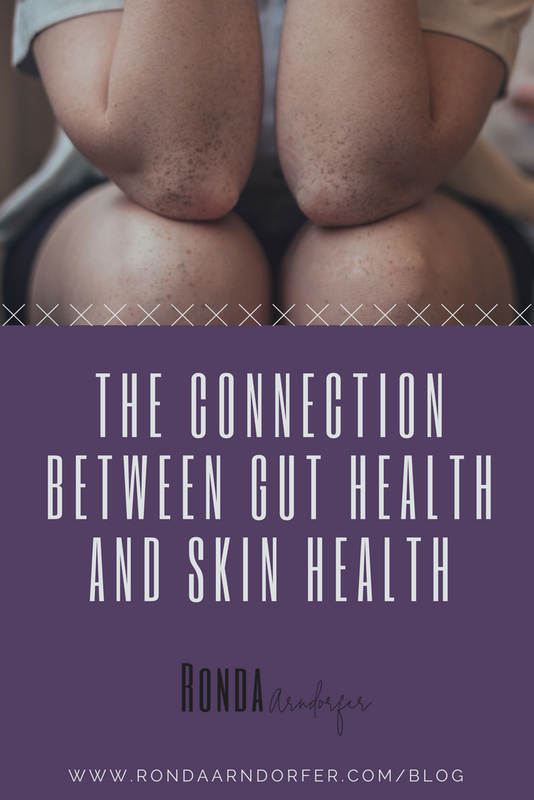 Instead of treating the underlying cause, which could be addressed by paying attention to the balance of bacteria in the gut. Once factors like antibiotics, dietary irritants, or chronic levels of stress damage the good cells in the gut it allows bad bacteria to leak out and cause the microbiota to become imbalanced trigger inflammation. 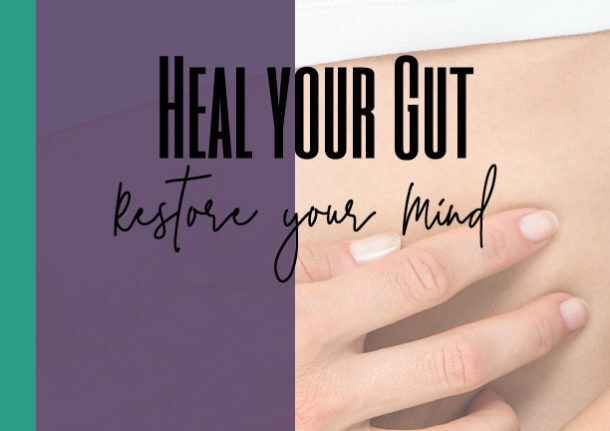 Instead of just masking symptoms with creams we need to focus on repairing the gut flora and the damaged cells, removing all dietary irritants, decrease stress and anxiety and increase probiotics and supplements that help repair the gut microbiota. It will take time and consistency to restore the bacteria in your gut to it’s proper balance. My Eczema was gone in 5 days!! Since I became pregnant with my 12-year-old son I have suffered from Eczema. My career has been in the natural remedies world – people come to me for my experience with essential oils & other holistic options. I tried EVERYTHING and it never budged. After 5 days of taking the probiotics, the fundamentals & Vita GBX, my Eczema was almost gone! After two weeks it cleared 100%! 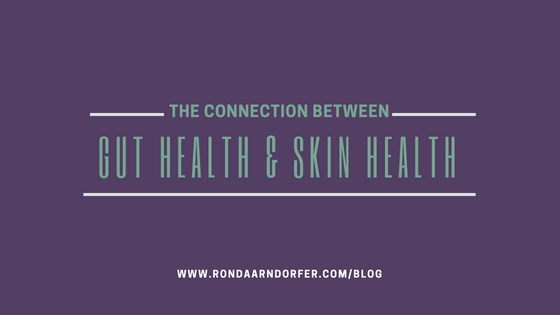 If you are having skin problems, take a look at your gut health and you may just find a correlation.